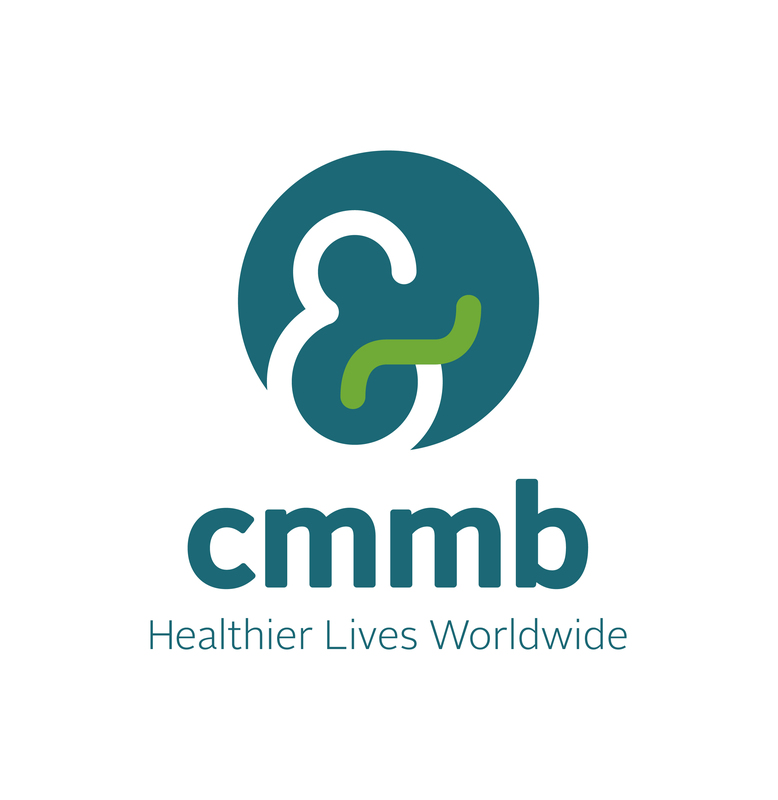 CMMB today unveiled a new visual identity to support its renewed focus to improving the lives of women, children, and their communities. The new visual identity captures CMMB’s mission gracefully and simply: its rounded shape evokes the sacred Madonna and child at the heart of our Catholic faith. The circular holding shape shows an embrace and compassion, references a halo, and speaks to our global reach. In addition, the suggestion of an ampersand (the “&” and “and” sign) is central to CMMB’s mission for it signifies our continued efforts to improve health by actively collaborating with local and global partners. “We are excited about this new mark as it is an evocative, universally relevant logo that reminds us of our faith as we celebrate mothers and children, and acknowledge our many partners with whom we work so closely and well,” adds Mr. Wilkinson. See how our new visual identity supports our mission. CMMB retains our historic name and has not altered the formal name of the organization. We are still the Catholic Medical Mission Board, legally and spiritually. But our brand name has been shortened to “CMMB,” an acronym that has long been in use around the world. The name now will always appear in context with our distinctive logo and in lower case letters, giving it a softer and more welcoming look. We believe this change adds value and recognition to our organization while respecting our history and serving our mission. The last few decades witnessed dramatic progress in global health. However, it is still estimated that every day around 800 women die from largely preventable causes related to pregnancy and childbirth, and 99 percent of these deaths occur in developing countries. Our Mission – Inspired by the example of Jesus, CMMB works in partnership globally to deliver locally sustainable, quality health solutions to children, women, and their communities. Our vision for healthier lives worldwide has not, and will not, change. And we are proud of our past accomplishment. In the last year, CMMB provided 447,566 people with access to critical health services; distributed medical products and medications valued at $266 million; trained 4,734 health workers; and improved access to safe water and sanitation for 4,771 people. We will continue to provide the best possible health solutions to women and children, to enable them to the lives that are just, healthy, and fulfilling. As we move forward with those goals, thank you for accompanying and supporting us in our journey. Join the conversation on Facebook, Twitter, Instagram or email your thoughts to info@cmmb.org.